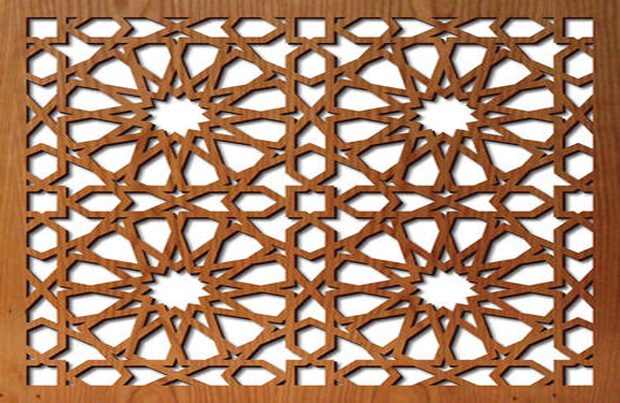 We offer a wide range of design Cutting Services isuch as MDF Jali Cutting Services, CNC Jali Cutting Services and Custom Jali Cutting Services at a very very reasonable and competitive rate. 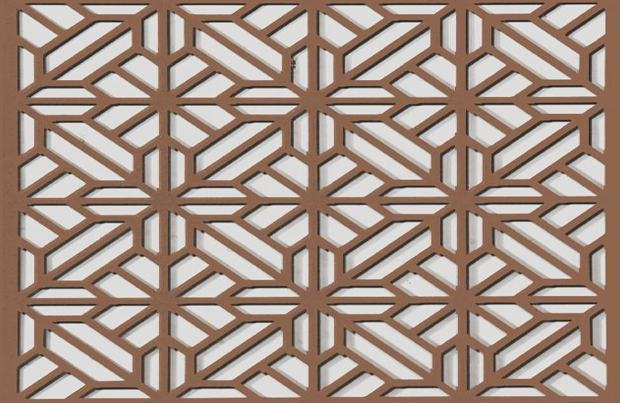 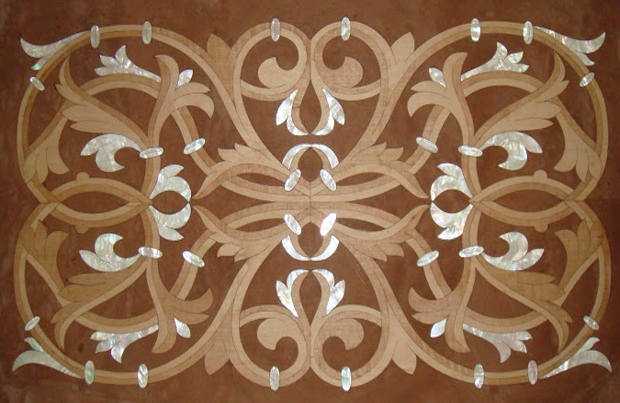 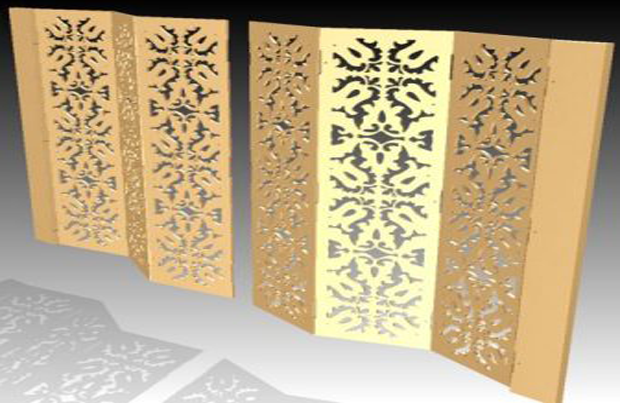 We are a coveted firm indulged in the process of rendering services of enhancing MDF Jali Cutting. 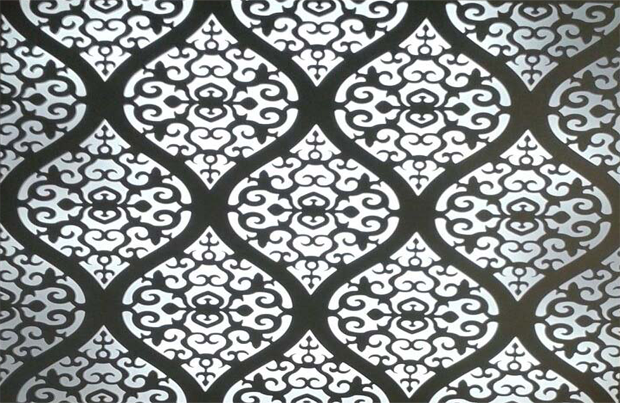 The offered cutting can be availed from us in a number of designs and patterns as per the needs of the customers. 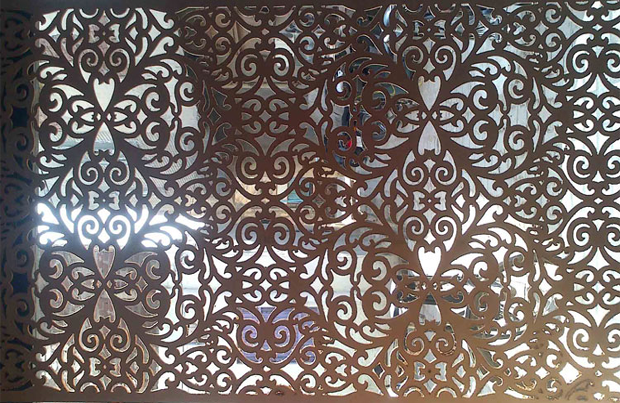 We also under take customization of cuttings as per complete consent of the clients.